Your customers get a new toy to play with and you get plenty of promo traffic! 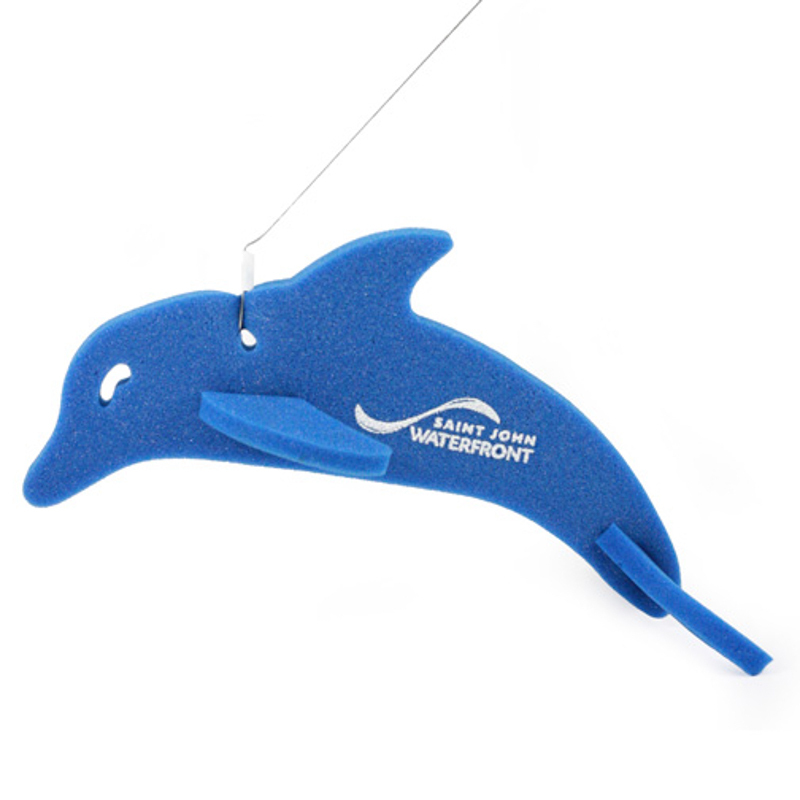 Our toy foam dolphin is approximately 6.5" x 12”, and it’s available in various colors. 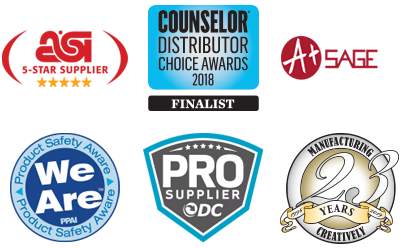 Your logo gets silkscreened on a space of 3" x 1"”. It’s also an ideal novelty for corporate outings, fundraisers, product launches at malls and boardwalk shops, and other promotional events! Shipped fully assembled with the leash attached. Approx 6.5" x 12"…..Imprint Area: 3" x 1"